We would like to introduce our new ACH service for deposits and loan payment convenience. This is as simple as calling SCMCU at 417-469-6223 and requesting your account information and routing number to take to your financial institution. 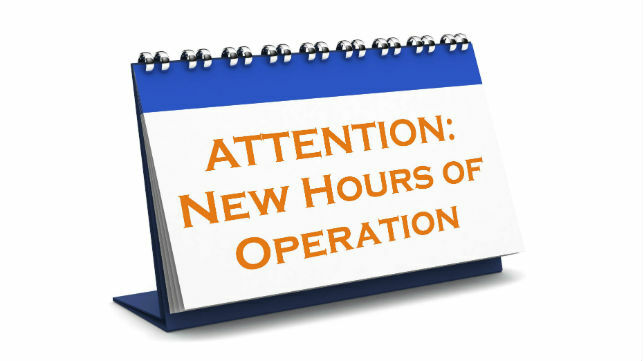 Beginning April 18th our Lobby Hours will be from 7:30 am until 4:00 pm. Remember there is a drop box available at the Credit Union for your convenience. There has been a recent increase in phishing scams texting Credit Union members asking for their Debit Card or other account information. Please do not reply with any personal information. Please click on the “Protecting Your Info” tab for more information on how to protect yourself.